Here it is in a picture. Unfortunately it is no longer executable. Below is another intersting version. 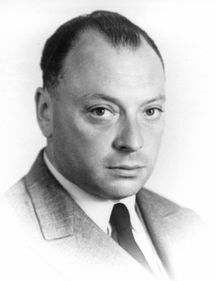 Numerous anecdotes are in circulation about Austrain Nobel prize-winning theoretical physicst Wolfgang Ernst Pauli (1900-1958) that demonstrate the humour of the physicist. His correspondence is also full of jokes, but sometimes of sarcastic remarks, allusions and teasing as well. Special mention must be made of a phenomenon that was greatly feared among Pauli’s colleagues, particularly the experimental physicists: the “Pauli Effect”. The latter manifested itself in that technical installations would unexpectedly fail in the presence of Pauli: experiments were unsuccessful, machines gave up the ghost, apparatus was broken. Pauli himself was conscious of this peculiar talent and was delighted with such comic events. Since the 20th century, the work of physics research has been divided between theorists and experimentalists. Only a few physicists, such as Italian physicst Enrico Fermi (1901-1954), have been successful in both roles. It was said that Pauli was such a good theorist that any experiments would self-destruct simply because he was in the vicinity. For fear of the Pauli effect, the experimental physicist Otto Stern banned Pauli from his laboratory in Hamburg despite their friendship. An incident occurred in the physics laboratory at the University of Göttingen. An expensive measuring device, for no apparent reason, suddenly stopped working, although Pauli was in fact absent. James Franck, the director of the institute reported the incident to his colleague Pauli in Zürich with the humorous remark that at least this time Pauli was innocent. However, it turned out that Pauli on a railway journey to Copenhagen switched trains in Göttingen rail station about the time of failure. The incident is reported in George Gamow’s book “Thirty Years That Shook Physics”, where it is also claimed the more talented the theoretical physicist, the stronger the effect. Rudolph Peierls describes a case when at one reception this effect was to be parodied by deliberately crashing a chandelier upon Pauli’s entrance. The chandelier was suspended on a rope to be released, but it stuck instead, thus becoming a real example of the Pauli effect! 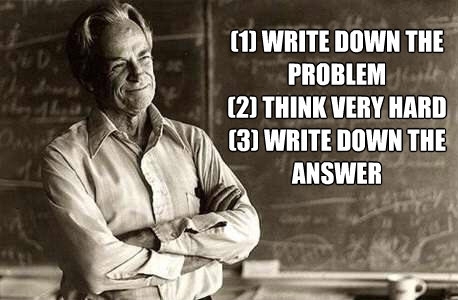 Nobel prize-winning theoretical physicist Richard Feynman, when a young graduate student at Princeton, conducted an experiment in the university’s cyclotron laboratory that seemingly exhibited the “Pauli effect”. The experiment ended with the explosion of a carboy (a large glass container). 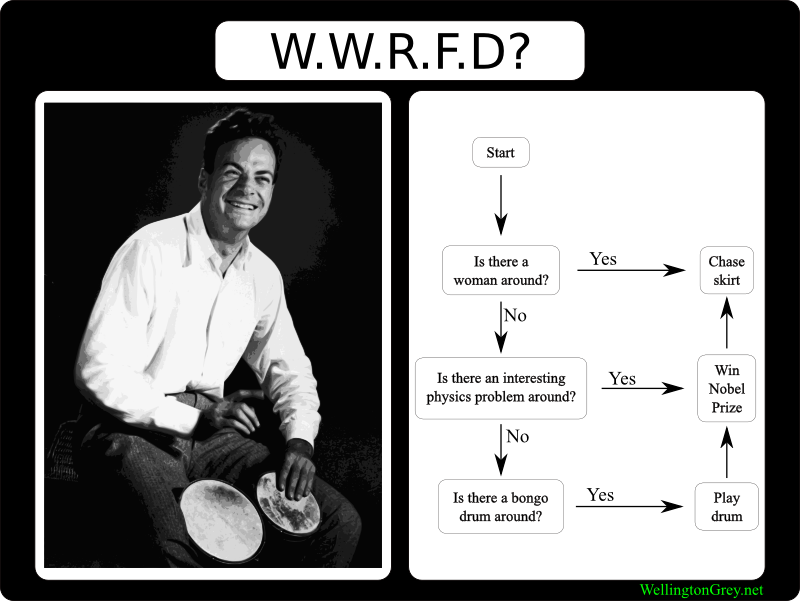 Feynman wrote, “I’ll always remember how the great Professor Del Sasso, who was in charge of the cyclotron, came over to me and said sternly, “The freshman experiments should be done in the freshman laboratory!” In 1934, Pauli saw a failure of his car during a honeymoon tour with his second wife as proof of a real “Pauli effect” since it occurred without an obvious external cause.